We will also reshare with you an interview we did with E.L in May 2013. 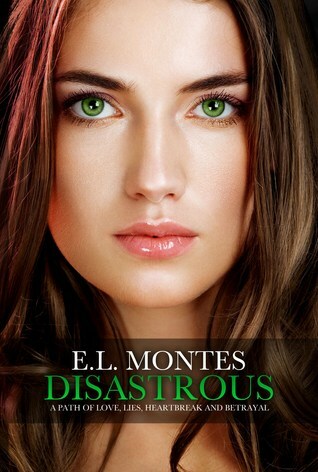 I have a Spotify Disastrous and Cautious Playlist here’s the link: Disastrous& Cautious Playlist but if I had to choose ONE song for each book: with Disastrous I played non-stop ‘He won’t go’ by Adele. And with Cautious I played non-stop ‘Without You’ by Breaking Benjamin.